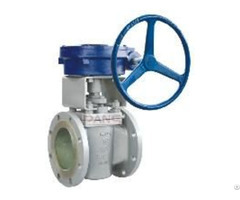 Pinch valve is also known as air valve, hoop valve, etc. 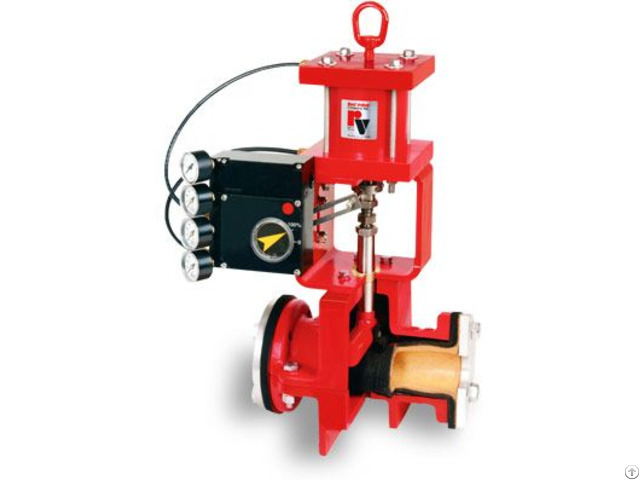 Casing is the most important parts on any pinch valves, and is the core of pinch valves. 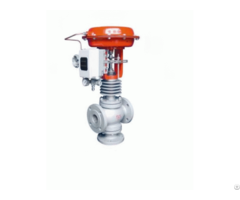 Pinch valve provides corrosion resistance, resistance to wear and pressure-bearing capacity.The quality of pinch valve depends on the quality of the casing.Squeezing the casing to achieve cut-off and regulating by means of pneumatic, electric, manual or hydraulic and other driving means. Control pinch valve with no packing to maintain or seats to wear offers maximum durability with precise control, which provides a stroke adjustment that simplifies actuator maintenanceis and allows users to easily make small control changes in the field.Control pinch valve includes a diaphragm actuator, true feedback positioning that greatly enhance control accuracy, cone sleeves and variable orifice which further enhance control performance. 1. 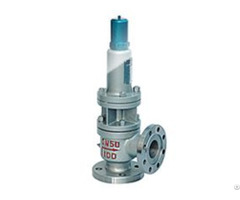 Bear high pressure and Be applied to most of the overwhelming majority of micro fluid field. 2. Low power consumption, good cooling efficiency . 3. Special mating rubber pipe ensures the best cycle life. 4. stability performance and quality.